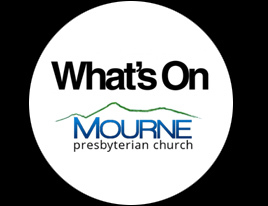 WHAT’S ON AT MOURNE – MARCH 2019 Sunday Worship 3rd 11.30am Rev W.T. Bingham 7.00pm Rev W.T. 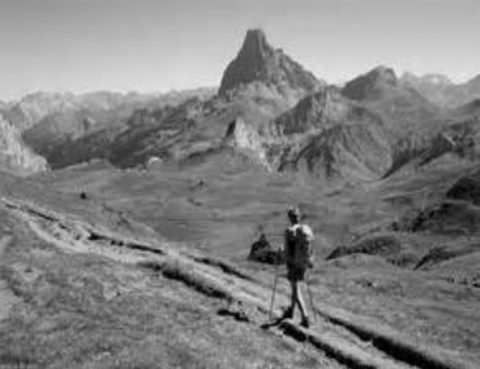 Bingham 10th 11.30am Rev S….